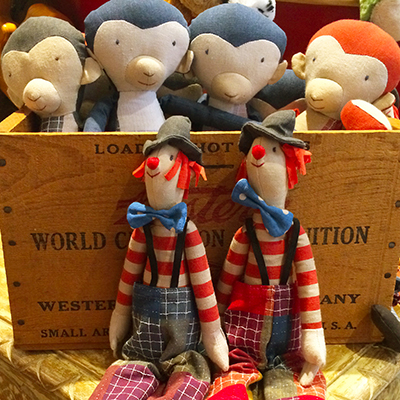 We love toys at Copperfield’s, and we love giving them as gifts, too! The latest toy fad is great and all, but isn’t nice to find a toy that will last forever and mean something special? Those are the kind of toys we look to have in our store. 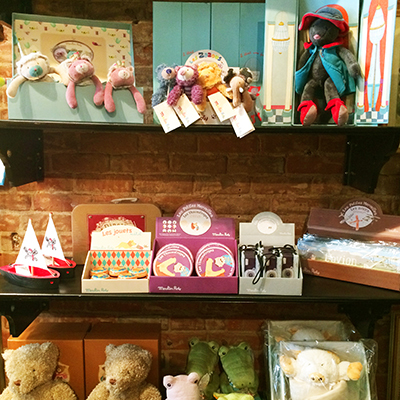 From teddy bears to wooden boats, princess rabbits to pirate rattles, we have the cutest and the best in quality! Moulin Roty, a French toy company popular throughout Europe, has a strong presence in our store, with several lines on display: La Grande Famille is a fanciful group of stuffed animals brightly dressed and of various species, but one big happy family! 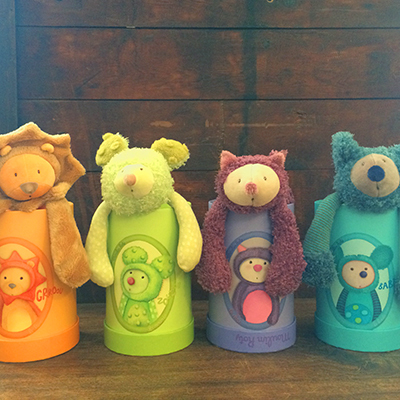 Les Zazous are a brightly colored menagerie of cuddly creatures that come in beautiful cylinder gift boxes. Also in wonderful gift boxes are the teddy bears in the Vite un Câlin line. 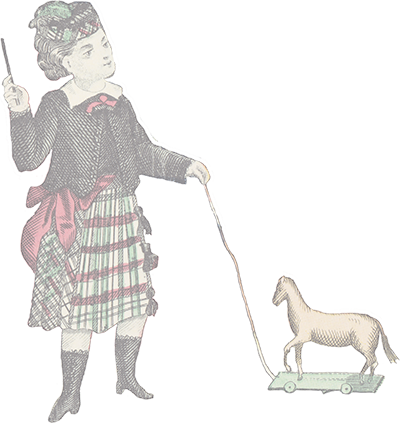 Maileg is another fanciful European company that can be found at Copperfield’s. In addition to their standard line of rabbits and bunnies that can be dressed up in an endless selection of clothing made by the company, they also offer seasonally varying stuffed animals, whimsically designed and popular with the kids! Another very popular offering from Maileg is its line of mice in matchboxes: sweetly dressed little boy and girl mice in their own slide boxes that function as their beds!